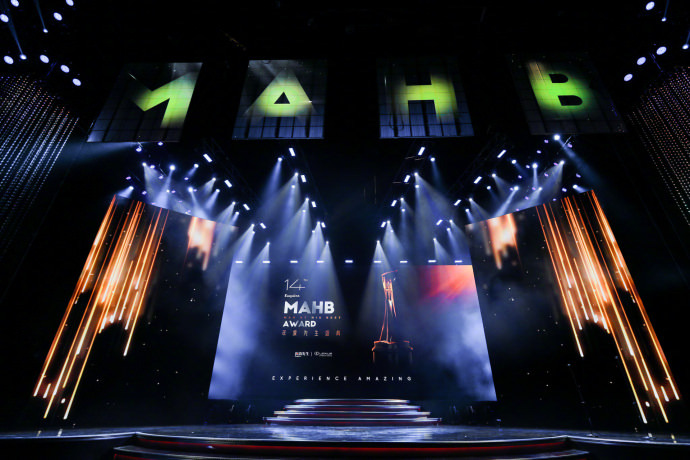 Grouping into this post is the 23d Shanghai TV Festival Magnolia Award held from the 12-16 of June and the 2017 Shanghai International Film Festival held from June 17-24th. One is the largest festivals for TV series and the other is one of the largest festivals for films. 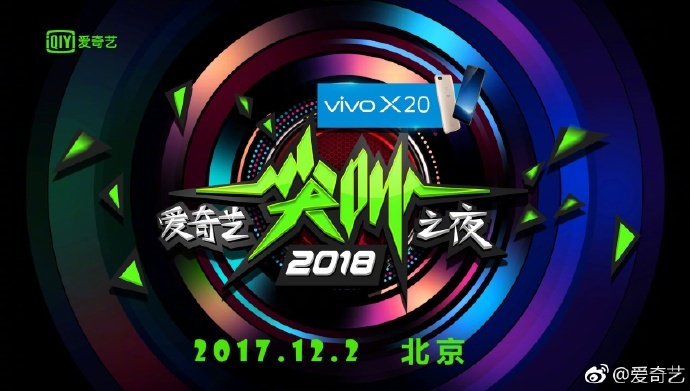 Both held in Shanghai around the same time. =D This is a picture heavy post with lots of pictures from the red carpet. 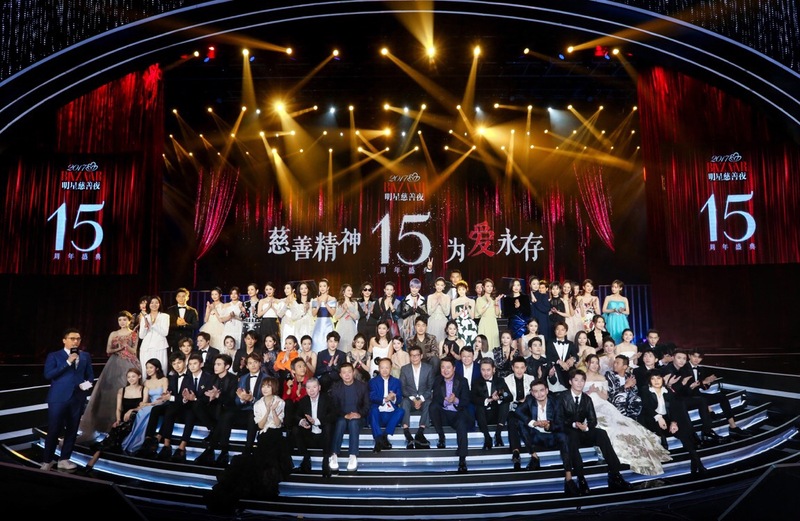 The 22nd Huading Awards ceremony was held on May 18, 2017 in Suzhou.